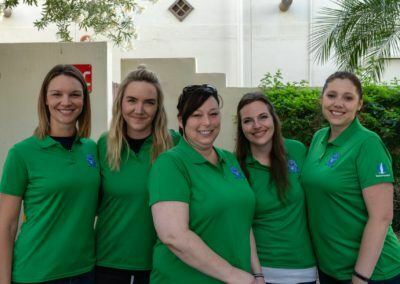 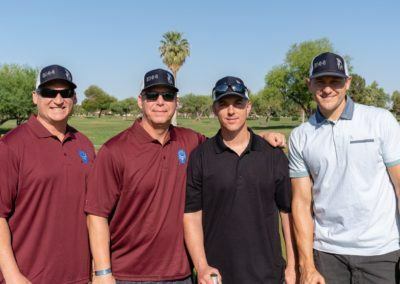 On April 28th, The David Glasser Foundation partnered with the Phoenix Law Enforcement Association on our 2nd Annual Fallen Officer Golf Classic. Over 350 golfers filled all 3 golf courses at the Wigwam Resort for a great game of golf and a lot of fun for a great cause. 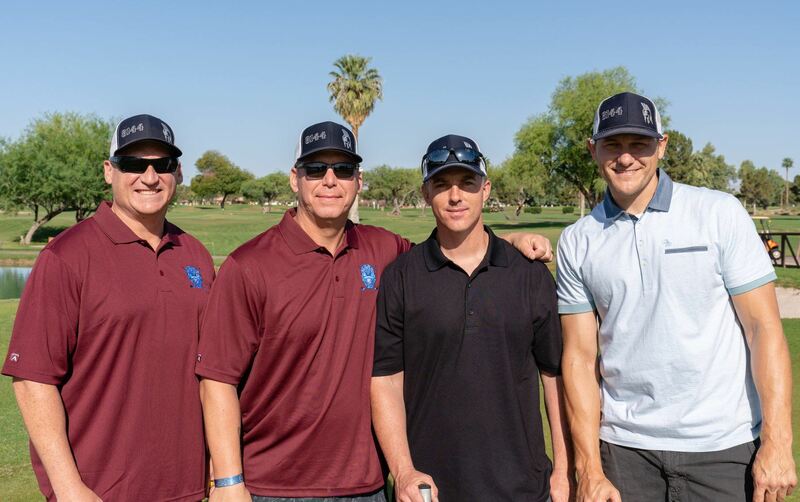 This tournament not only honors our fallen officers but raises money to help us reach our mission of creating opportunities for police officers and the community they serve to build positive relationships. 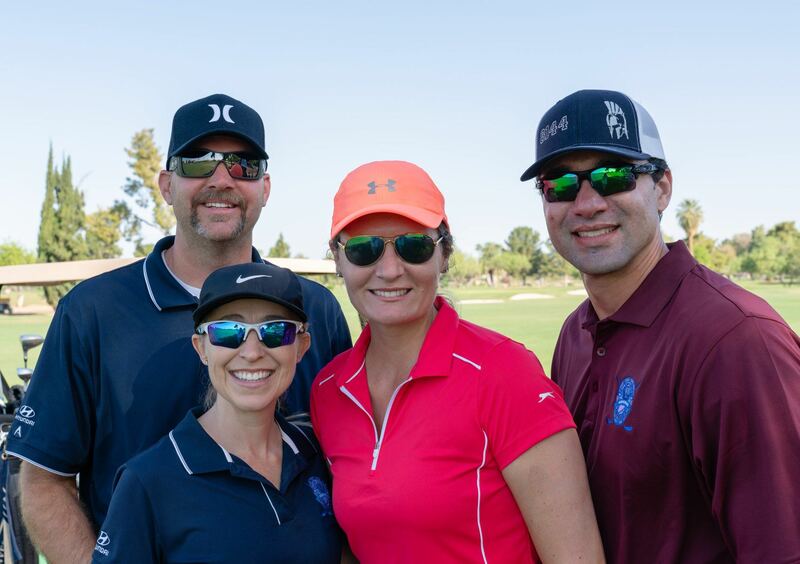 Thank you to everyone who supports our mission! Learn more about how to make a one time donation or become a monthly supporter. 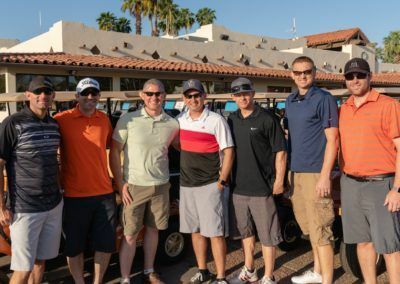 Help us support the David Glasser Foundation. 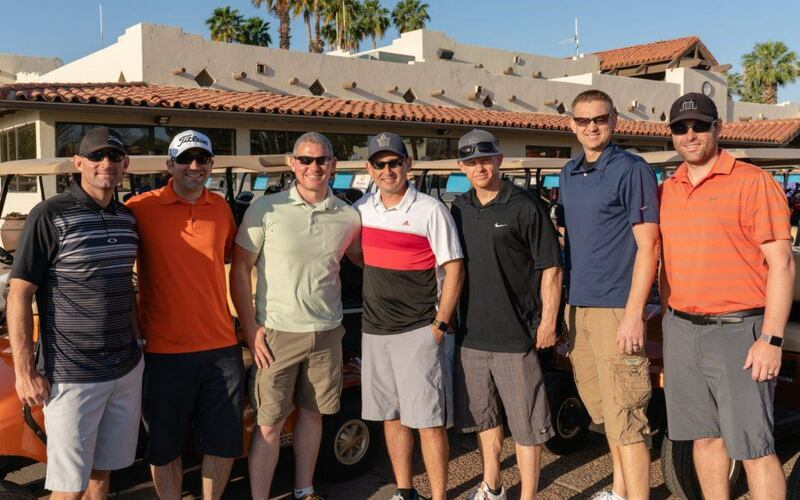 The David Glasser Foundation is a 501(c)(3) nonprofit organization. All donations are tax deductible.